One day you may notice that the air does not really feel as cool even though the AC system was working for a while before you get home. In this case you could even turn the thermostat down. 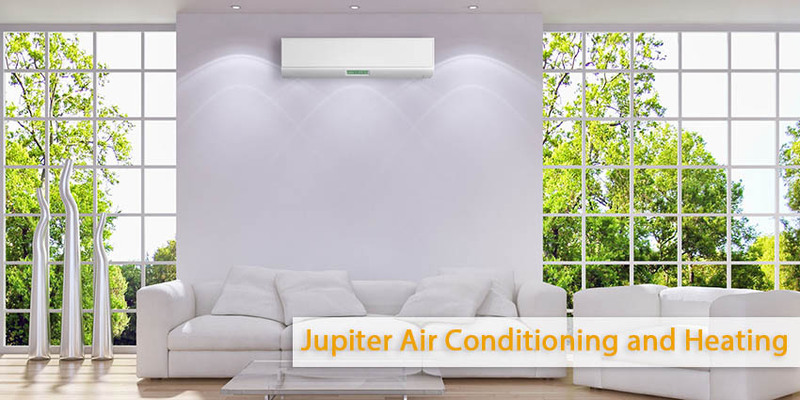 It takes a long time to your rooms to attain the temperature you need. This can be a signal that something is wrong with your system and it isn’t always functioning effectively. The solution could be in changing filters or performing some primary cleansing of the unit or it can be some other trouble that needs more serious care before something more extreme happens. After some time you may notice that your system were turning on faster than now. You possibly face the problem when your system does not come on at all regardless of what you tried with the thermostat or the unit itself. This can prompt you that something is probably wrong with the system. When something like this happened the right decision is to turn to Air Conditioning repair service company. Don’t try to diagnose and fix the problem on your own in this way you can cause more serious damage to the system. 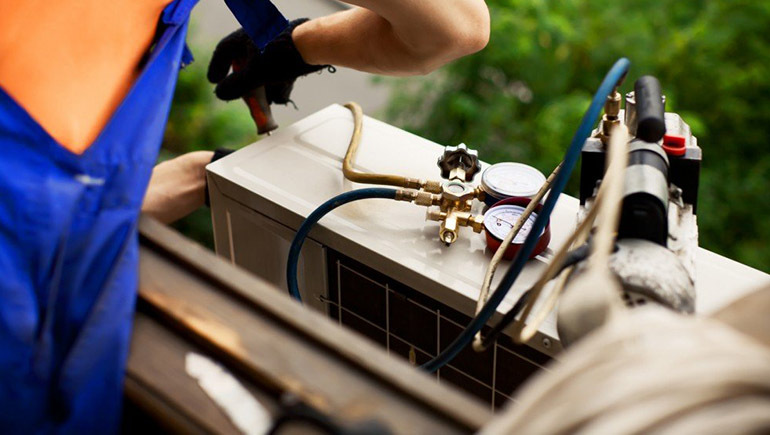 In case you notice anything that seems out of the ordinary to you concerning your air conditioning system it’s better to call for an Air Conditioning Repair service than waiting to see what takes place. Don’t wait and let a technician check your system otherwise it can lead to more costly upkeep than was needed initially.